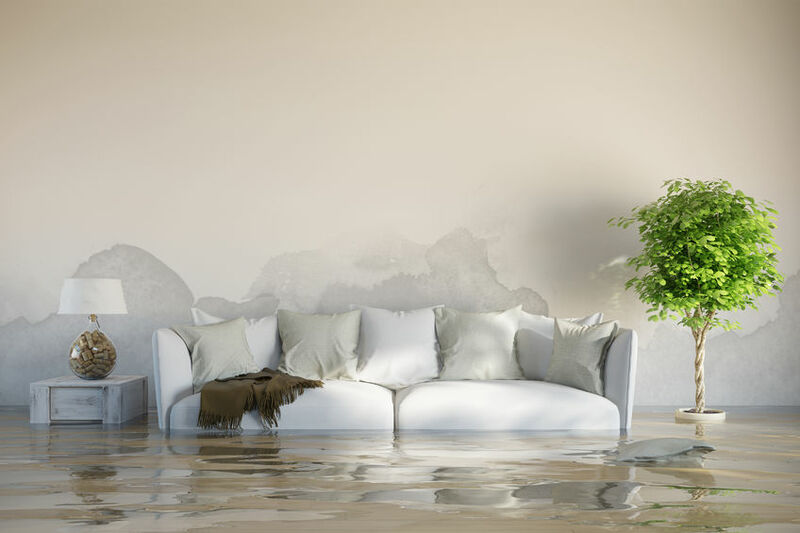 Whether it is basement floods or commercial damage, we’ve got you covered. Trust us to take care of any mold issues in your home. We have the combination of tools and knowledge to get your home back to its orginal state. 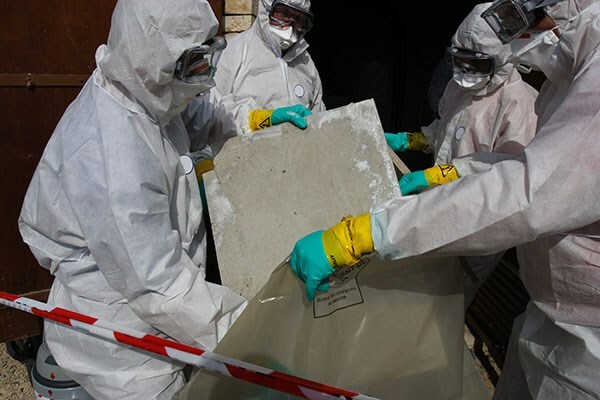 Professional asbestos removal and abatement services. There is a great deal at stake when it comes to ensuring that mold does not take over a home because severe mold problems can damage the home’s structure and harm the health of its occupants. For these reasons, it’s best to seek the help of a qualified professional if a significant mold problem is found. Our mold removal specialists can perform black mold testing and inspect for mold as well as test the air quality of your home. Black mold removal is very important before it affects the health of you and your family. Our professionals will do a mold inspection of the building and identify the mold and the potential sources. 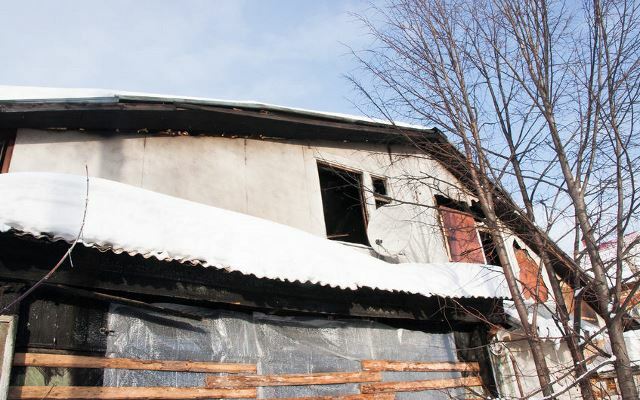 We’ll assess the extent of the damage and recommend a removal strategy. We’ll safely remove the mold in accordance with the industries highest standards. If the mold has spread to the ventilation system, we can handle that as well. Black Mold Symptoms and How Mold Can Affect My Family’s Health? Those who have more severe allergies to mold can suffer worse symptoms including wheezing and even dangerous exacerbation of asthma. Those who are immune compromised can suffer from chronic lung diseases and serious infections. Research has also shown strong evidence that mould can lead to upper respiratory problems in otherwise healthy children and lead to development of asthma in genetically susceptible children. The mounting research has led the World Health Organization to provide additional guidance for indoor air quality standards. This is why it is so important to call the mold professionals before it can do any significant damage to you or your loved ones health. Mold Remediation Edmonton Experts – Doing it the right way! Where Does the Mold Come From? then the mold will begin growing within 24 to 48 hours. Taking any of these ingredients away will inhibit its growth. Of course, moisture is the one ingredient that is most controllable in a home, since everything else is naturally a part of any house, which is why the focus on mold control revolves around preventing excess moisture and water damage, and mitigating it quickly when it occurs. Because of its expansion, quick removal is important to keep your costs low. Any dark place in a home will grow mold with enough moisture. Mold in drywall is especially vulnerable as there is no way to get UV light in between walls and the drywall itself wicks up and holds moisture wherever it is exposed to it. A simple overflow from a dishwasher or leaking pipe can lead to a serious mold problem in this way. Attics are also very susceptible to mold, especially if they are not properly ventilated. 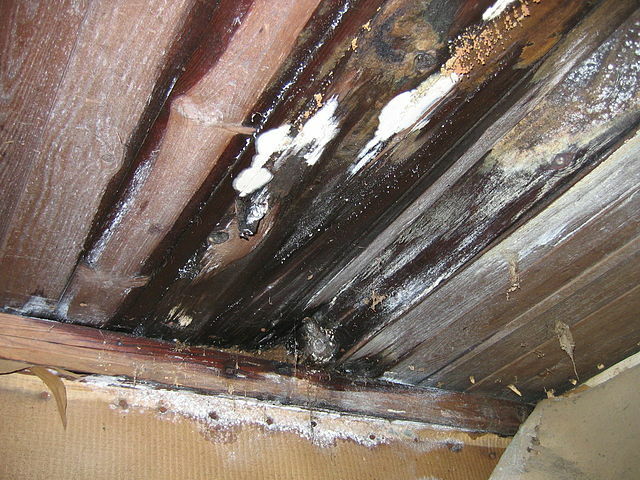 A leaking roof, or even condensation causes moisture to collect in the attic’s insulation and wood. 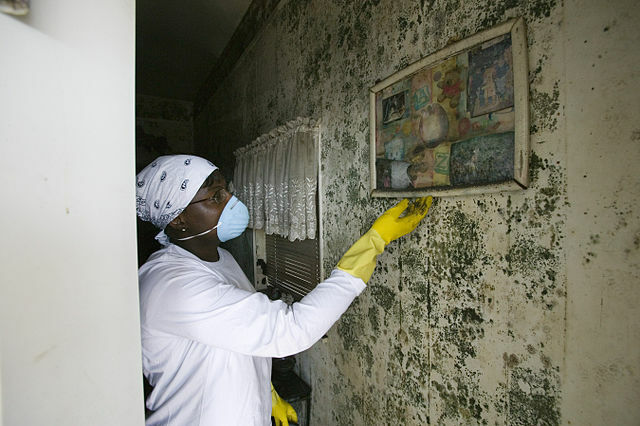 As warm air rises from the rest of the house, mold grows in the entire structure if it is dark enough and will continue to grow indefinitely unless the source of moisture is removed. Should the moisture work its way into the walls, it will carry the mold spores with it. Mold will also grow around ducts and vents and eventually enter the HVAC system and the home’s air. This is why properly ventilating an attic is very important for maintaining air quality of a home and preventing damage to the home itself. In some cases a full restoration plan will need to be developed depending on the air quality of the home. This should only be done by qualified professionals. No job is too small, we cover from basement mold removal, to attic, to bathroom. If you have any questions regarding mold abatement in Edmonton, feel free to give us a ring. We’d be happy to help.